Blanes holidays take you to the sunny Costa Brava south of Lloret de Mar. It is a popular resort, just an hour by road from Barcelona. With long stretches of sand, this one time fishing village attracts large numbers of tourists each year. It is a relaxed resort favoured by couples and families. Although there are a number of pleasant sandy beaches, many of them drop fairly steeply into the sea. Those with young children will find that the southern end of Platja de Blanes is the safest option. A variety of water sports is available. Wander through the old town and enjoy the architecture, and the narrow streets that open out onto small squares. Attractions in the area include a golf course and a water park. Since Barcelona is so close, a day trip is perfectly feasible. Although one day would hardly do the city justice. Low cost Blanes holiday provide a choice of comfortable accommodation and good service. If the all-inclusive board option is available, do compare the tariffs as they can make good economic sense, especially when travelling with children. Blanes has a plentiful supply of restaurants, tapas bars, pubs and cafes which serve a wide variety of cuisine. Nightlife is a laid back affair reflecting the resort's popularity with families and couples. Those seeking a party atmosphere can take a taxi along to Lloret de Mar. Shops are more than adequate and there is also a market. Cheap Blanes holidays can be enjoyed from Easter until late autumn with temperatures rising to thirty in the height of the summer season. Several low cost airlines offer direct flights to Barcelona from regional airports. Check to see if there is a service from your own local airport. The resort lies approximately fifty miles from the airport and has a transfer time of a little over an hour. Having decided on a Blanes holiday, you'll now want to find a deal that gives good value. This can be a chore as you search the various sites looking for a bargain. If you wish to avoid this task, we can help. 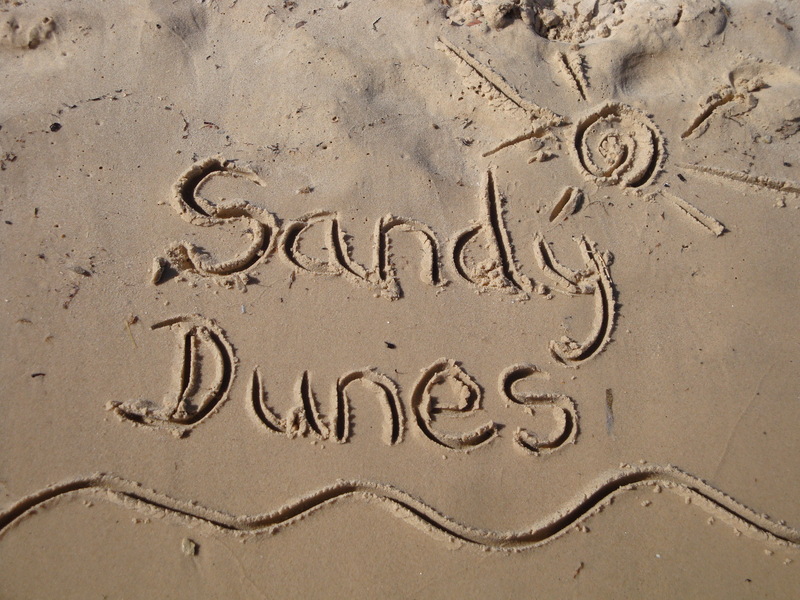 Sandy Dunes Holidays is a price comparison site with access to the latest offers from almost forty travel companies, all of whom are vying for your booking. With such strong competition, you are sure to get value for money. All it takes is one quick search. Simply enter your point of departure, your dates and destination and within a matter of seconds, we'll show you the Blanes holiday that is the cheapest. Please be aware that offers change daily, so in order to avoid disappointment, make that call and secure your booking without delay.